I've always wanted to make my own bread and for the longest time, I got myself some pans, oven, yeast, flour, and other ingredient. I checked the recipes online and did try making soft rolls. Hahaha, it was a disaster, I don't know what happen or I miscalculated the yeast, can't figure out the oven temperature, or whatever. The bread turned out so hard it resembles an edible rock. But the dream of making my own bread didn't stop there. I continued browsing thru recipes, and checking out the bread from bakeshops, and eat different kinds of bread to check which ones I like best and which one I want to make in the (near) future. It was then a blessing that I got invited to spend the day- making bread at ETON Global Institute near UST in Manila. 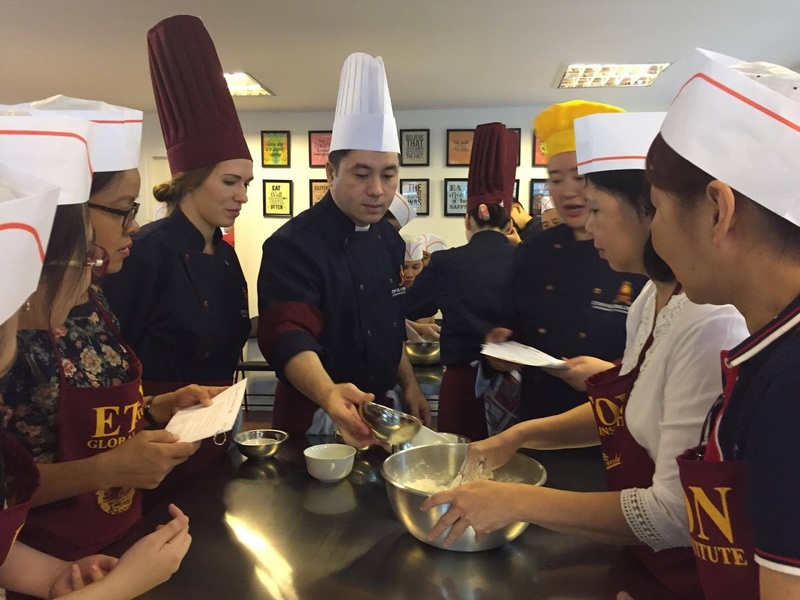 ETON Global Institute provides training for Culinary and Hospitality Management. The school also conducts weekend short courses as well as individual private lessons. 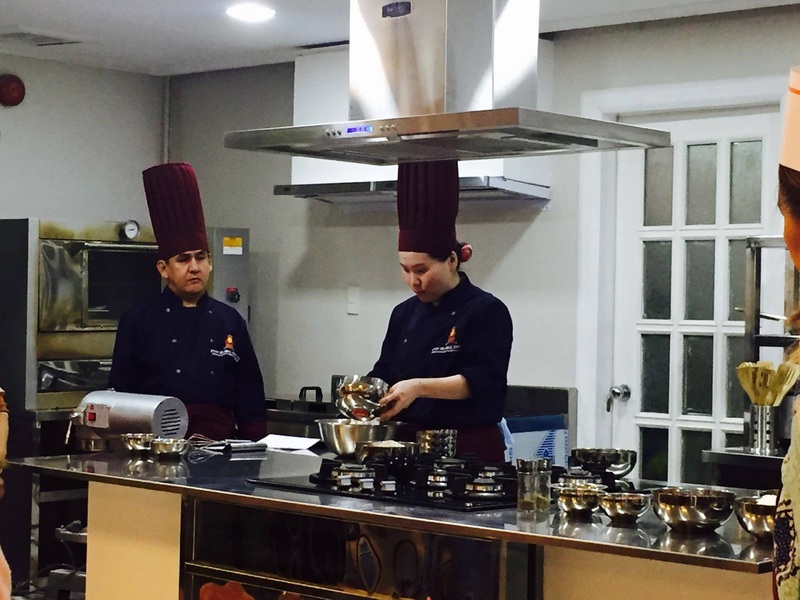 The school also offers Diploma Courses in Culinary and Pastry Arts, Food & Beverage Operations, Bar Management and Hospitality Services. So its time for some action. 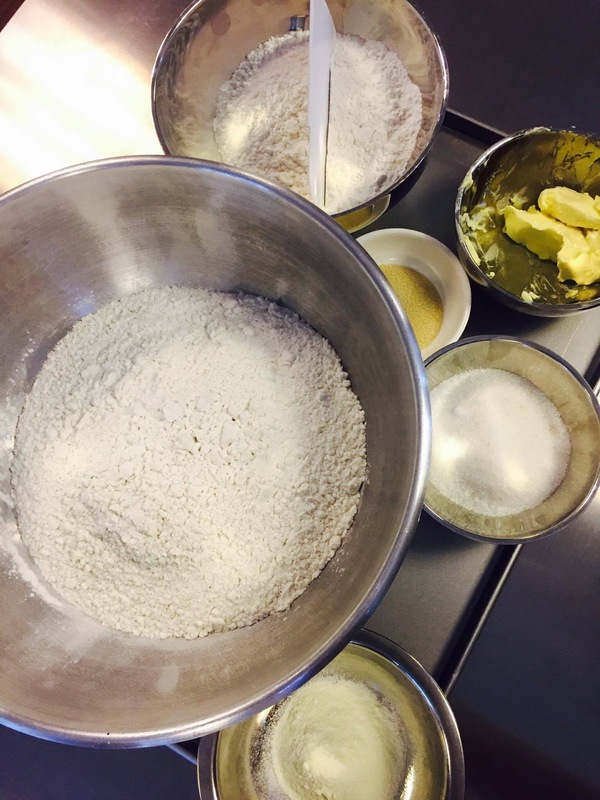 We were taught the difference between flour, and bread flour, and then its time to get our hands floured! It was a very hands on experience and the chef instructors are all very nice and helpful. We were all stumped when it comes to kneading. It may look easy when you watch someone do it but when you are the one doing it yourself, ..... Also, I realized that bread is temperamental because it won't cooperate if you knead it too much, or when it is under-kneaded (is there such a term?). Then you also have to use the right kind of flour, and yeast. 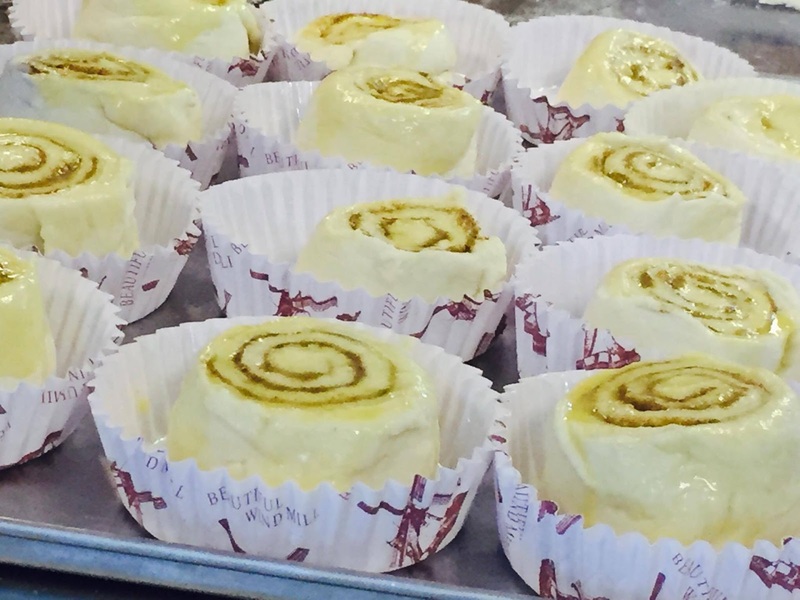 We were taught how to make cinnamon rolls and focaccia. I was quite excited because my daughter loves cinnamon rolls and I love focaccia bread. Alas, it looks easy to make but kneading and waiting for the dough to rise and then kneading again is not an easy feat. 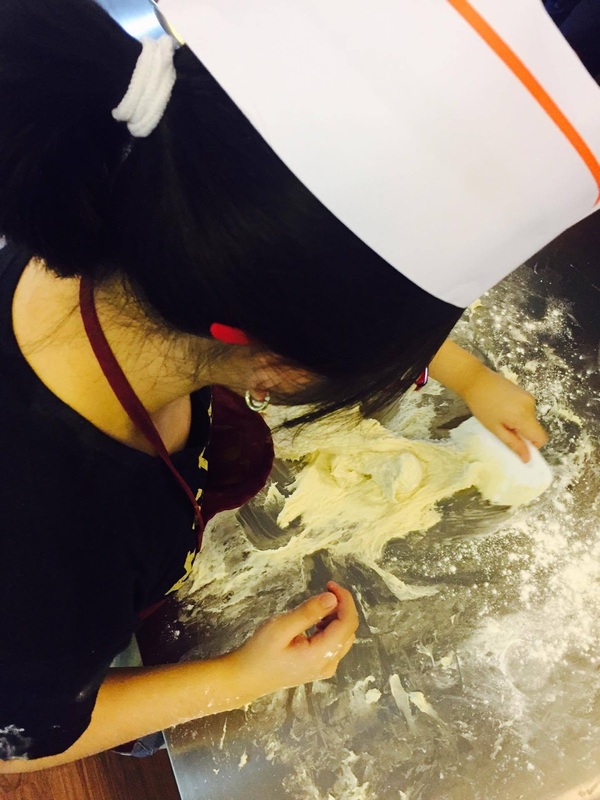 Passion is really required when it comes to making bread or cooking and baking in general. And it is a great help to enroll in a cooking or baking class. ETON Global Institute is located at R.V. Marzan Bldg., Corner Makiling Street and Dimasalang Street, Manila. October 28 - Trick or Treat. All about Halloween specialties, desserts, and sweets. November 18 - AppeTHAIzing. Quick and easy Thai delicacies. November 25 - Noche Buena Feast. Spanish dishes good for the yuletide season.